I have had my hair colour fifty shades of blonde, since around the age of 14. Naturally, I have dark blonde hair, borderline mousey brown, something I have never been satisfied with. Therefore, I have had everything from striped, tacky highlights, silver toners and a regular full head (including scalp) of bleach. In more recent years I have been rocking a beach balyage, courtesy of the George Northwood team. I would say I am used to visiting a salon every 5-6 weeks to get my hair done, and without killer blonde hair maintenance, honestly, I would probably have no hair at all. I feel I know enough about my hair, from personal experiences, to share with you advice on how to properly look after your blonde colour treated hair. We all want healthy, luscious locks and I can help you achieve this – well, not me, but a bunch of products and tools can. Not just any professional. Oh no. You see someone walk by with amaze-balls hair, then you go straight up to them and ask them where they get their mop chopped. Ask your friends. Ask your friend’s friends. I know so many people who are scared to go to a salon in case it all goes wrong, and will not get their hair cut or coloured, out of fear. You’re missing out. One of my favourite things to do is go to a hair salon, and take some time out just for me. Follow up on a good recommendation. Head to the salon and ask them to give you a full consultation. They will let you know exactly how to look after your hair as well as giving you the best colour service possible. I truly believe finding a salon, with a team of hairdressers that are brilliant with blonde hair, is bloody hard, but don’t worry, I know a few and will list them at the end of this post. Unless you are lucky enough to have a tip top hair dresser friend, then the best of the best usually work in a salon. Not just any salon, you want to do your research and find ones with credibility. You can usually tell by the hair products they stock in the window, as a starting point for sure. I can count on one hand, three fingers to be exact, the people I trust with colouring my barnet. All of these, work in a salon. Visiting a salon regularly for a good cut and colour, and a treatment too, will keep your hair nice and healthy. 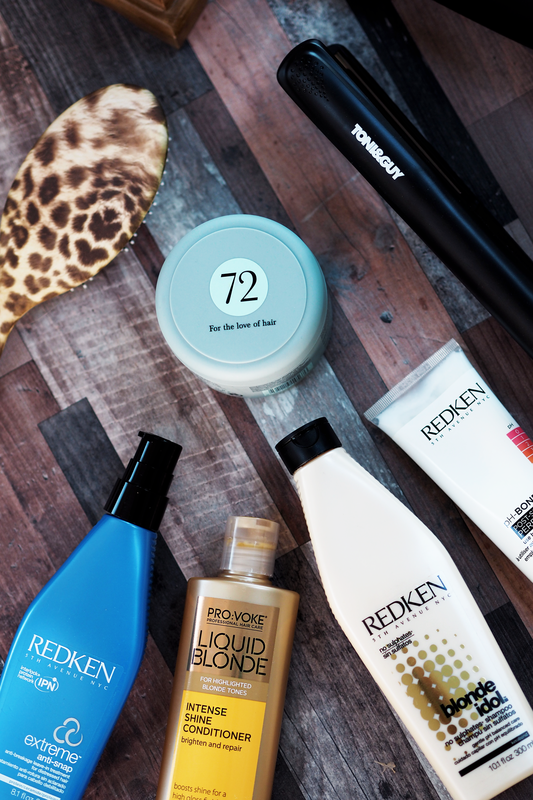 Brands such as Redken, L’Oreal, & Shu Uemura are wonderful brands that are available in salons, AND they have a product line that you can take home with you. 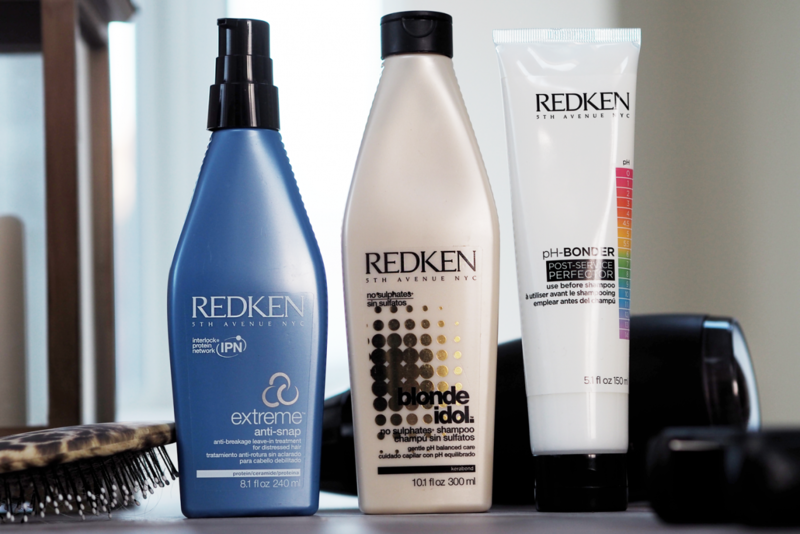 I have used Redken for years and years, and years. I wholeheartedly swear by them. Their new pH Bonder Service is a salon treatment which helps prevent breakage in your hair. You can then take the pH Bonder Post Treatment mask home and use it once a week to help strengthen the elasticity. They have an entire range of shampoos, conditioners and hair masks especially for blonde hair too, called Blonde Idol – smells amazing and makes your hair super glossy and soft. Occasionally I will dip into the Extreme range, which is for really damaged hair – when my hair needs a reboot. If you are going to spend good money on getting your hair done in a salon, you need to maintain this at home with decent shampoos and conditioners. See your hair as an investment. Thank me later. Okay, okay, so not every single product has to have the salon seal of approval. Do more research. What is your hair type? 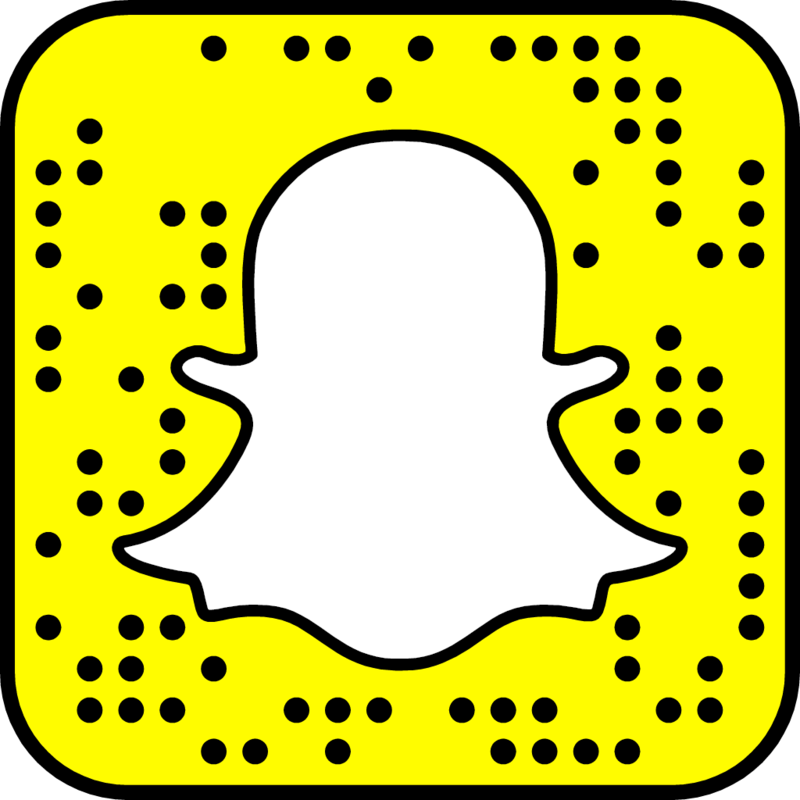 Buy products suited to you. 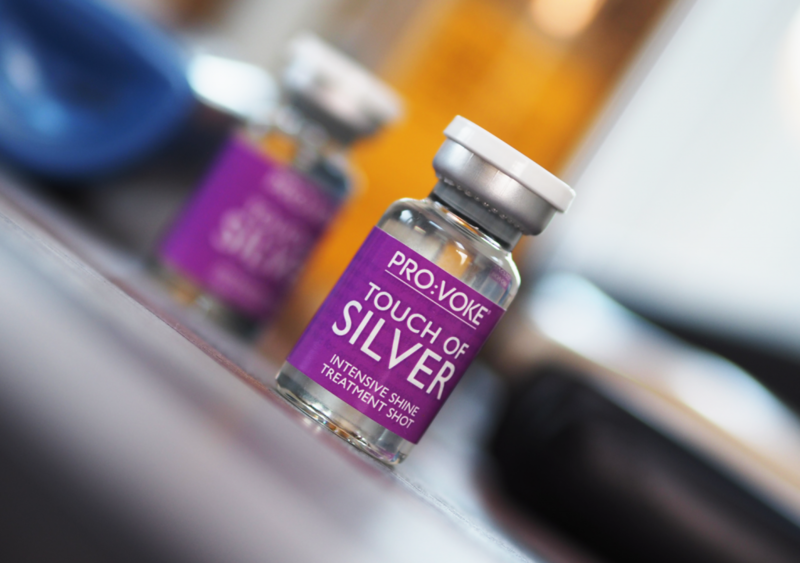 PRO:VOKE Touch of Silver Shampoo is great for taking brassy tones out of your hair, stopping it from turning yellow. They do these cute little Intense Treatment Shine Shots which help give you hair a beautiful glossy finish. 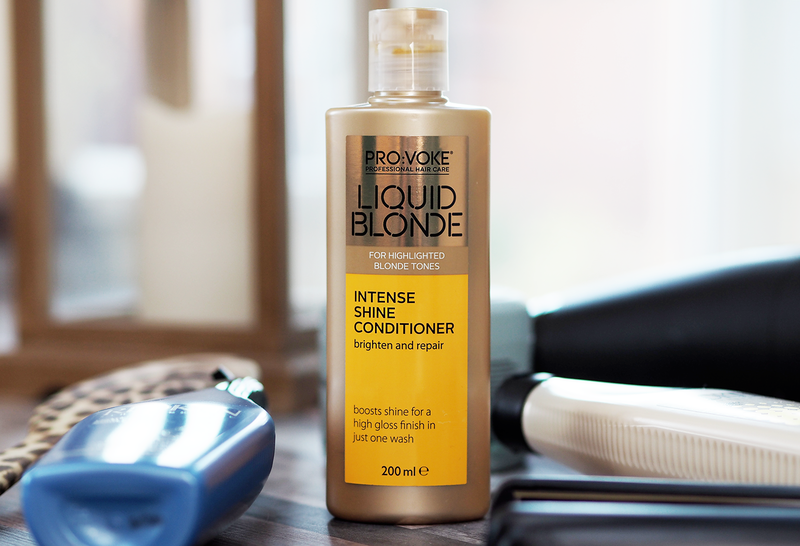 PRO:VOKE Liquid Blonde is a new range, you guessed it, for blonde hair and it is ruddy fabulous – plus, a hella lot cheaper than the brands listed above. Struggling for time and putting on a hair mask seems like too much faff? 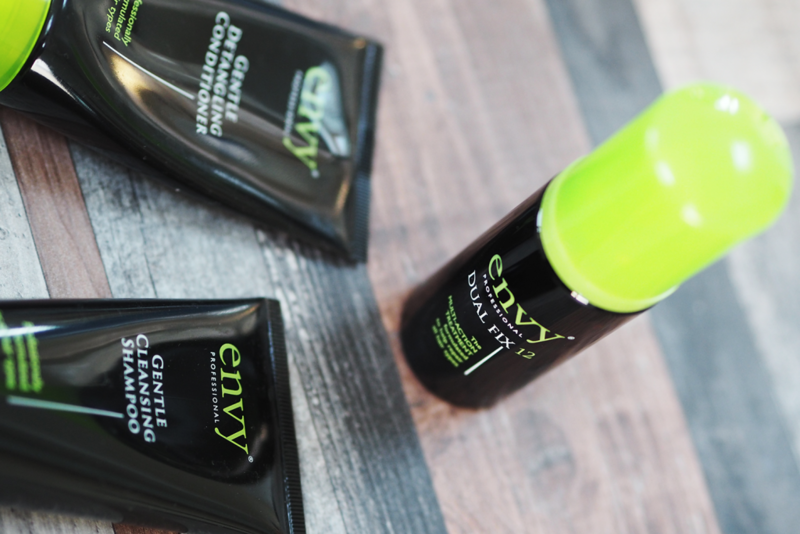 Envy Blow Dry Kit is for you. 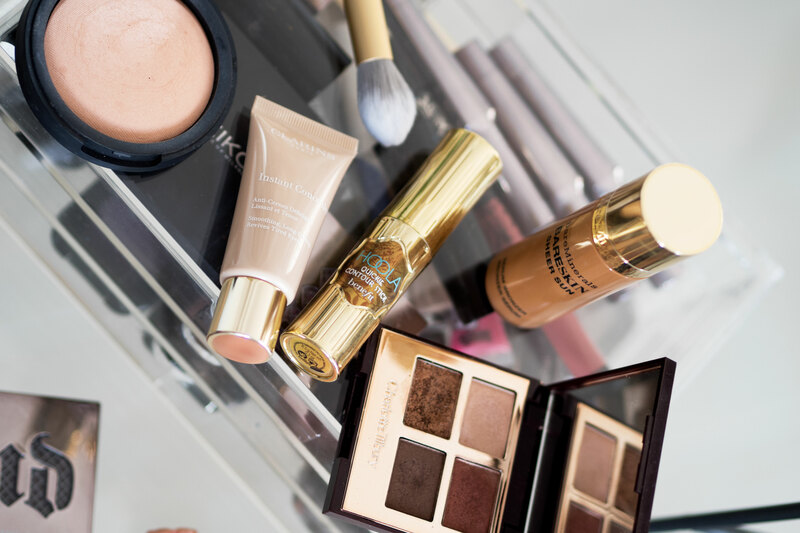 These products when used together help to dramatically repair, strengthen and add gloss. 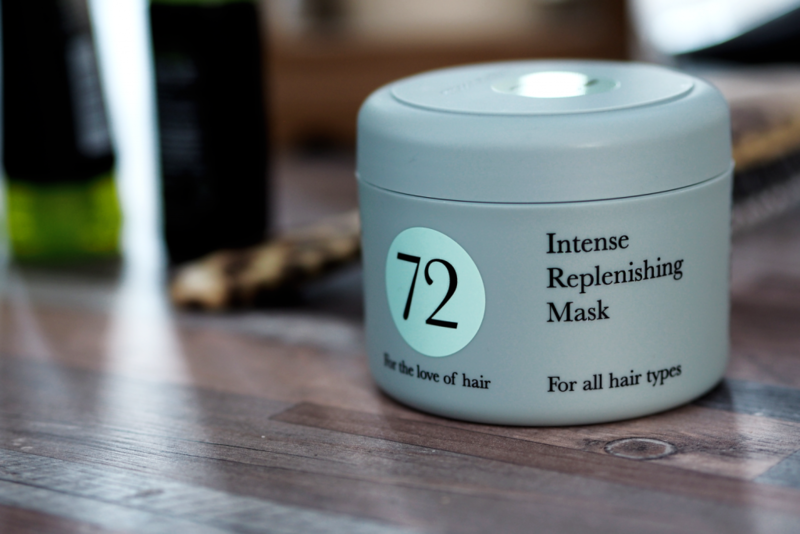 One more mask, I just have to mention, one suitable for all hair types, is the 72 Hair Intense Replenishing Mask. It smells incredible and works wonders on my hair. I swear by having a decent hairdryer. I used to have one that would blow up every five minutes, gave off that awful burning plastic smell and just sucked out all the life from my hair. When you can, save up for something with a bit more class. The ghd Aura is unreal. I promise you it is worth every single penny. 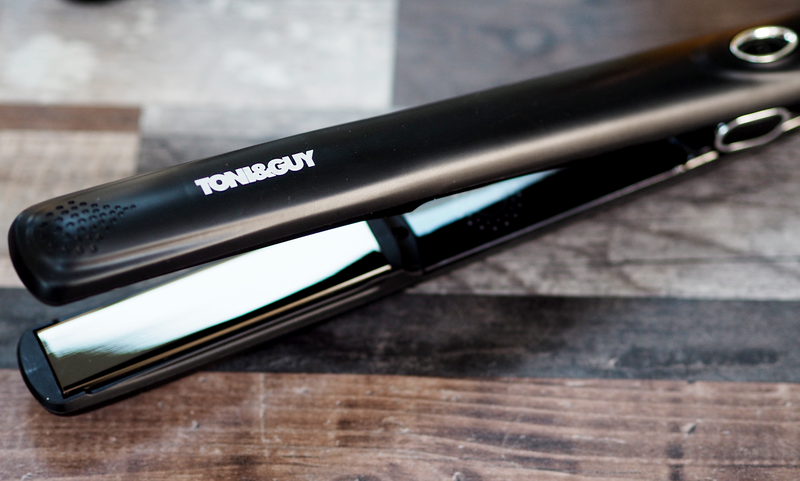 As for styling tools, I also love my ghd Azure straighteners, but more recently I have been picking up my Toni and Guy Illusions Styler. This is not as expensive and does a brilliant job. Don’t forget to always use a heat protectant before using any heated tools on your hair. SO important not to skip this step. I hope you found this post helpful, if you have any further questions feel free to leave me a comment below.